Thera-Sea provides life changing stress management retreats by the ocean that are educational and exciting in equal parts. 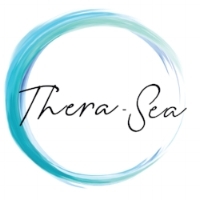 Thera-Sea takes well-being back to basics within nature. 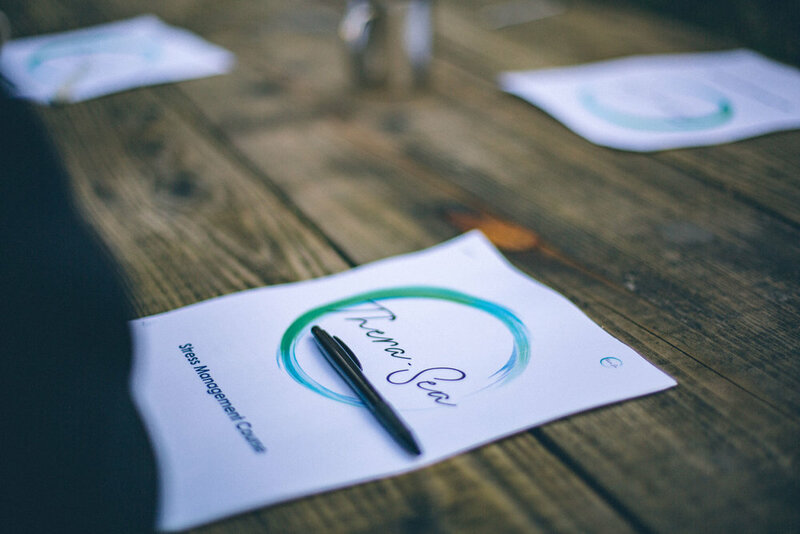 Our experienced professionals are passionate about giving people the tools they require to manage stress and improve well-being. 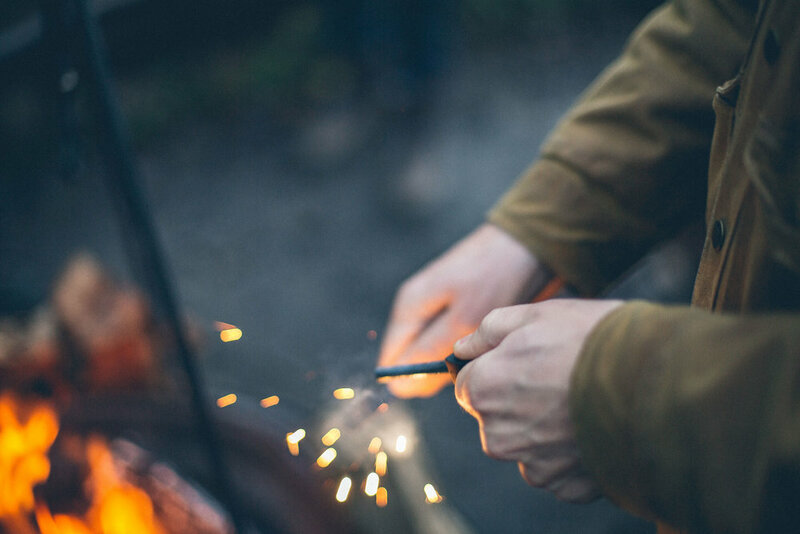 The educational courses break free from outdated preconceptions and enable people to take back control of their lives through a lifestyle approach to health. We help develop a greater knowledge of the body’s systems and how to utilise coping skills that can transform people’s lives. 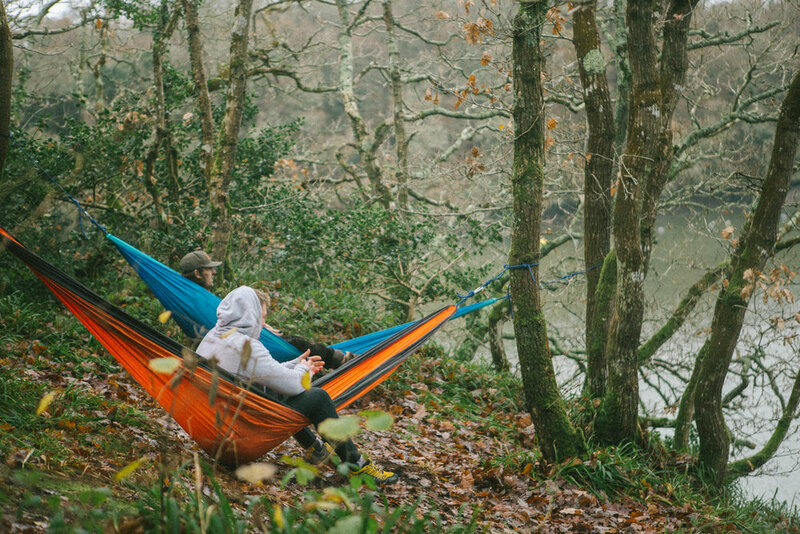 This 3 day, 2 night stress management course and wild camping micro-adventure provides people with the tools they need to manage stress and improve well-being through progressive lifestyle medicine and ocean sports. 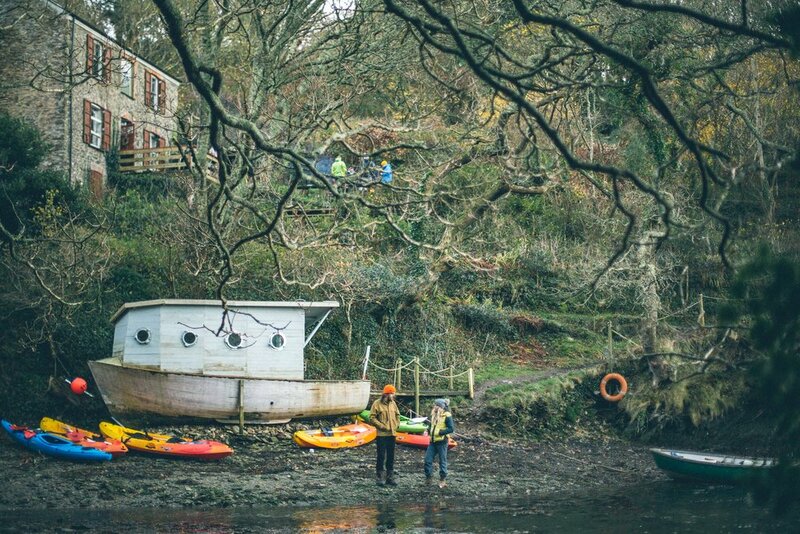 This course will take you back to basics within nature at our spectacular secluded location on the Helford River. 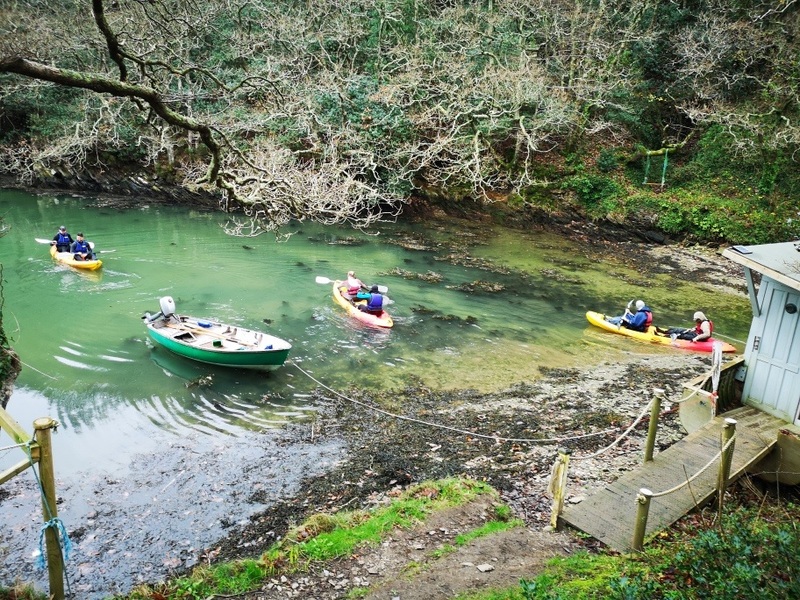 Expect messing around on boats, sea swimming, bushcraft, great food and developing stress management skills. This course requires a reasonable level of fitness, please enquire for more information. 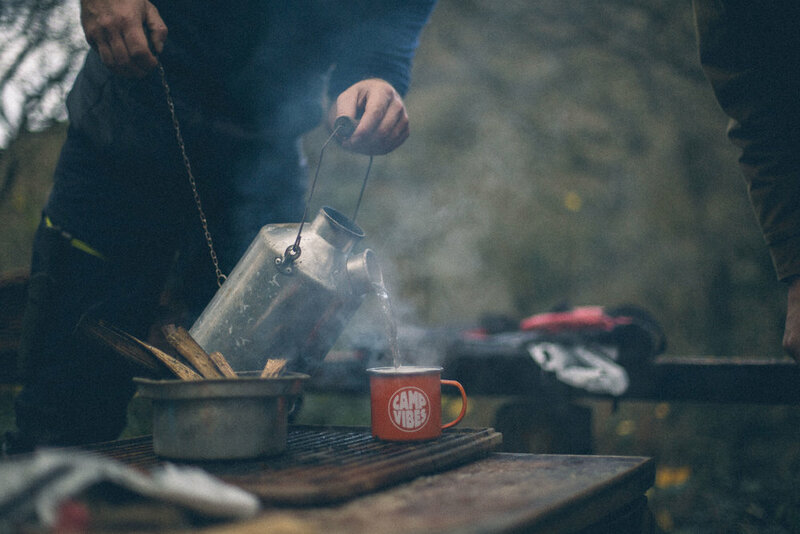 Activities are weather dependant and can include canoeing, wild swimming, foraging, bushcraft, moonlight paddle, yoga and night walks. 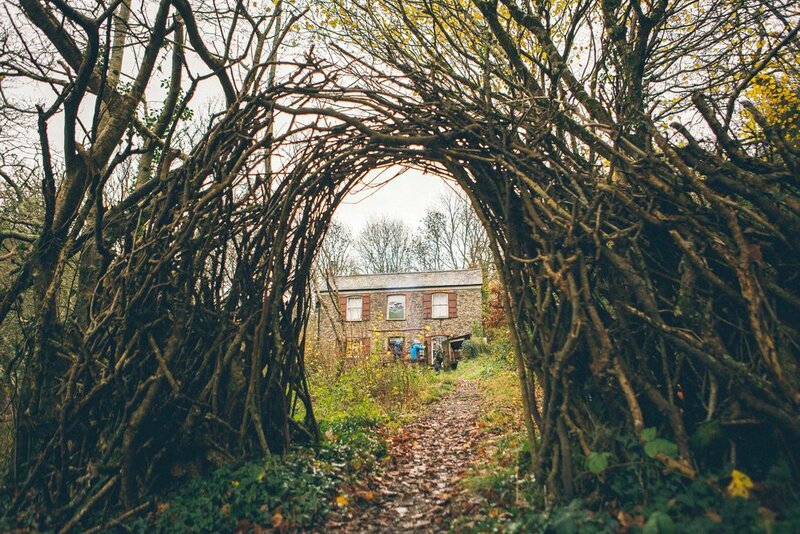 This includes: stress management course, all activities and equipment hire, camping and all food including 3 delicious meals. 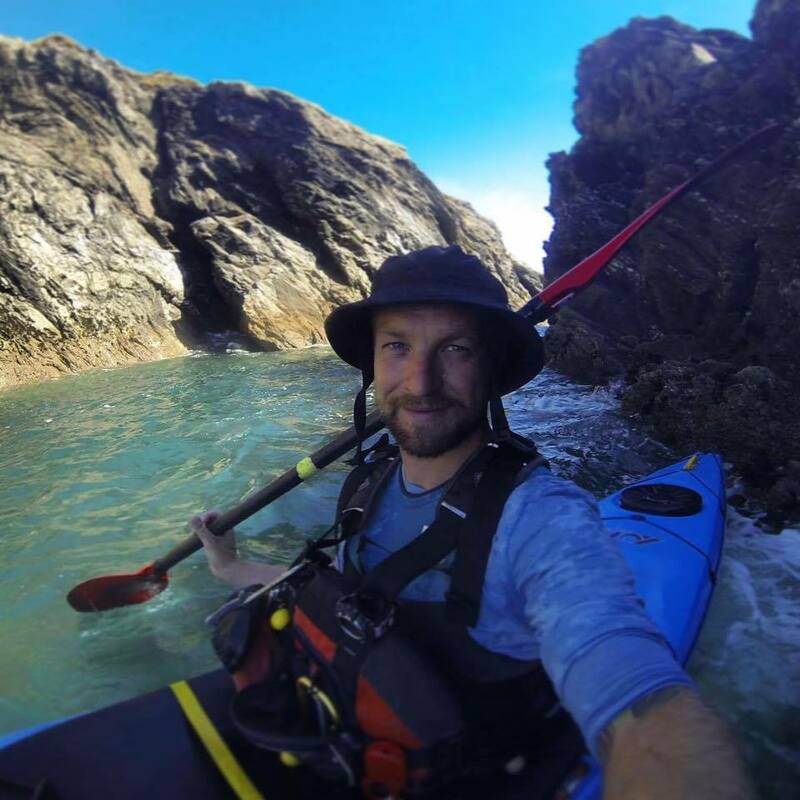 This two day stress management course and micro-adventure provides people with the tools they need to manage stress and improve well-being through progressive lifestyle medicine and ocean sports. 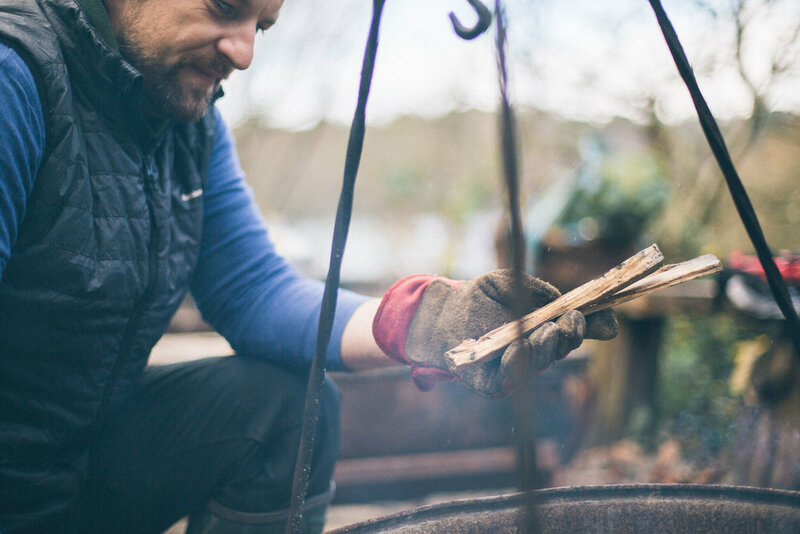 This course will take you back to basics within nature whilst wild camping at a spectacular secluded on the Helford river. 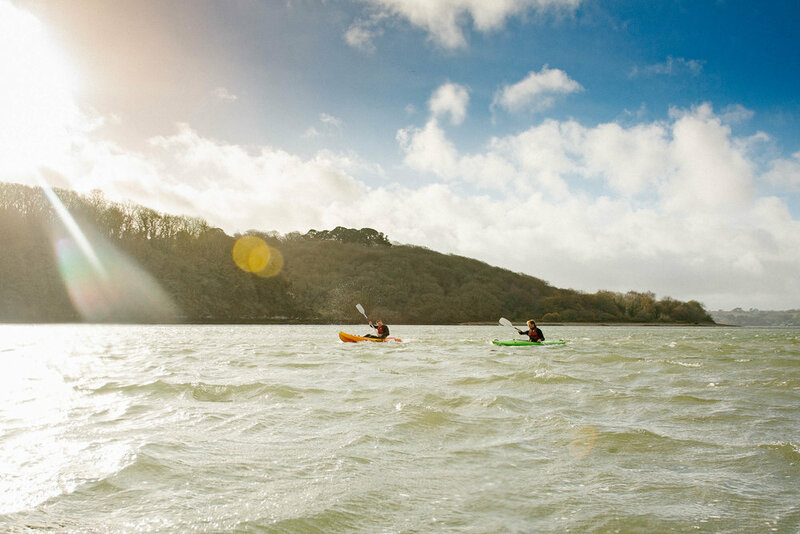 Expect messing around on boats, sea swimming, bushcraft, great food and developing stress management skills. This course requires a basic level of health and fitness, please enquire for more information. . This includes: stress management course, all activities and equipment hire and all food including 3 delicious meals. 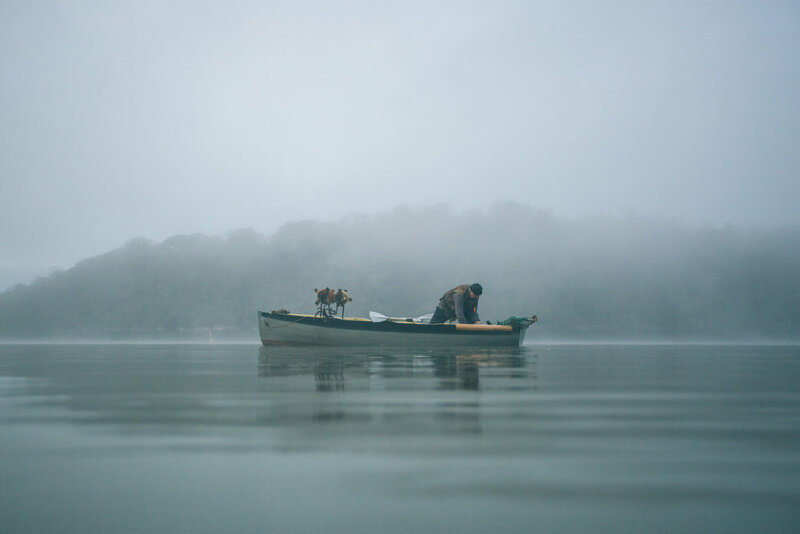 This 3 day, 2 night stress management course and micro-adventure provides people with the tools they need to manage stress and improve well-being through progressive lifestyle medicine and ocean sports. 1-2-1 sessions included in the course are for 15 minutes of Brief solution focused therapy. 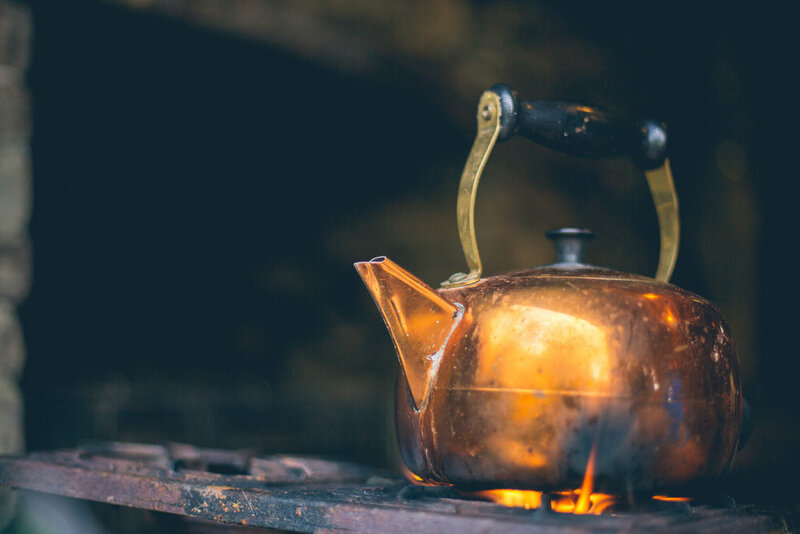 Brief Solution-focused therapy is a goal oriented collaborative approach to psychotherapeutic change that is steered through direct observation of people’s responses to a series of specifically formulated questions. Solution focused therapy sessions typically concentrate on the present and future, only focusing on the past to gain greater understanding of people’s circumstances and displaying empathy. Additional 1 hour 1-2-1 sessions are available for more complex presentations. When booking please choose the option for additional 1-2-1 session. For this weekend we have an introductory offer of £155 per person or £195 for an additional 1-2-1 session with Katy. Regular price is normally £215 per person or £255 with a 1-2-1 session with Katy. Additional 1 hour 1-2-1 sessions are available for more complex presentations. When booking please choose the option for additional 1:1 session. This one day course provides men with the tools they need to manage stress and improve well-being through life coaching and surfing. 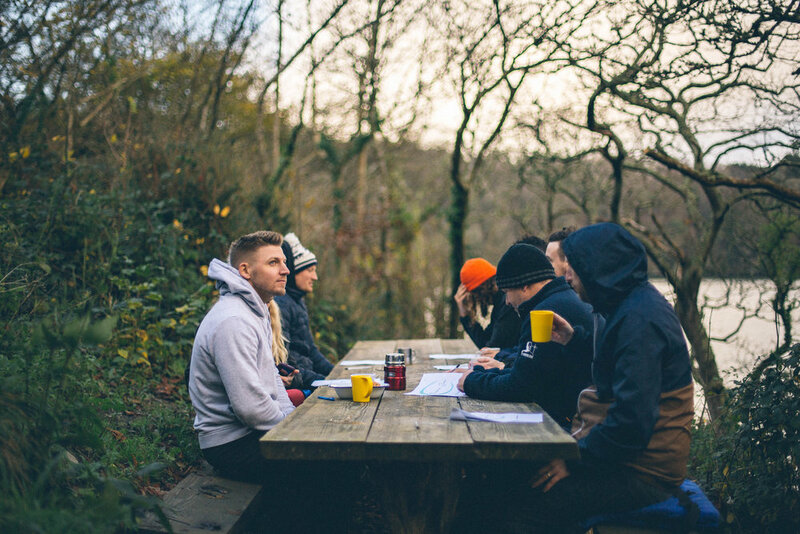 This is followed by a surfing intervention course, whether you're an absolute beginner or world class standard, our highly experienced coach will be on hand to accommodate your every need, with Mark Kelly at Four Elements Adventure. 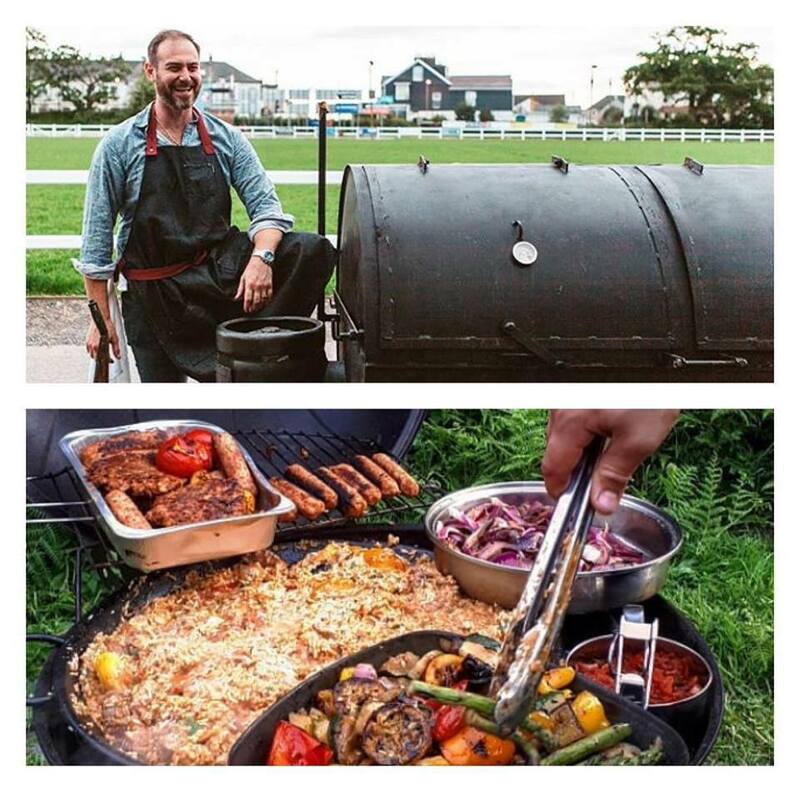 Then it is time sit back and relax and enjoy the delicious delights of the Aussie Smoker who will provide a taste sensation for lunch with Adam Kesacoff; The Aussie Smoker. 1-2-1 sessions are also delivered throughout the day as you will be joined in the water and for lunch by Katy who is our specialist mental health nurse and stress management consultant.